Single's day? More like emptying the bank account day. Shopaholics, beware! This article may make you say “shut up and take my money!” and indulge in your favourite guilty pleasure by the end of it. 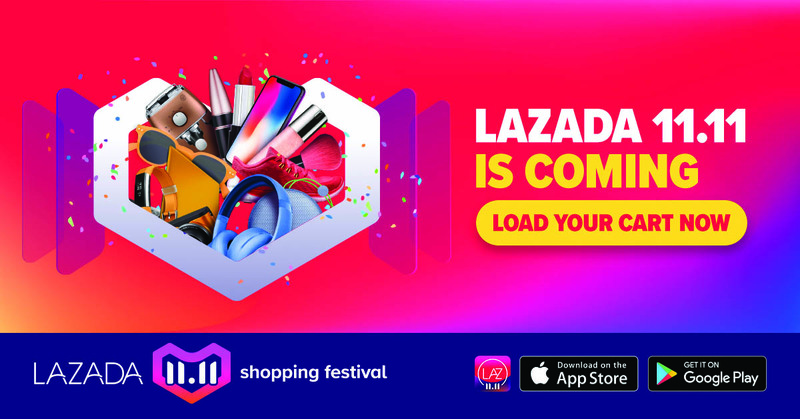 As for the moderate shoppers or those who rarely shop, what we’re about to share with you might lead to you to spend more than what you bargained for. 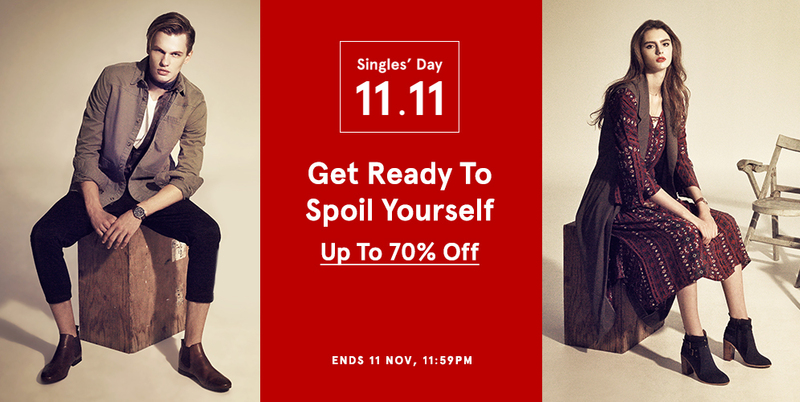 One of the most long-awaited shopping seasons is finally here – 11.11 or as known to a group of ‘forever alone’ people, Singles’ Day. Everywhere you go whether at the mall or while surfing online, brands and stores are racing to tempt you with their promotions and drop-dead discounts. So, if you’re looking forward to spending some money and getting high from buying new stuff, here are a few online stores that are running the 11.11 sales. Zalora is actually a very dangerous place, it’s where most of our money goes to whenever we need to spice up our wardrobe. And what’s even more dangerous apart from our addiction of scrolling the app is the discounts they always tempt us with. For 11.11, Zalora is offering up to 70% discount storewide and additional discounts for selected items. Wah, who doesn’t like the idea of double savings?! Be sure to catch their flash sales during 12am-3am and 9pm-12am on 11 November. You can start shopping your way to fashion heaven here. If Google was an actual mall, it’ll probably be Shopee. You can literally find almost anything and everything you need with just a click of a button. You’d be amaze by the items you’ll have in your cart by the end of your browsing journey. 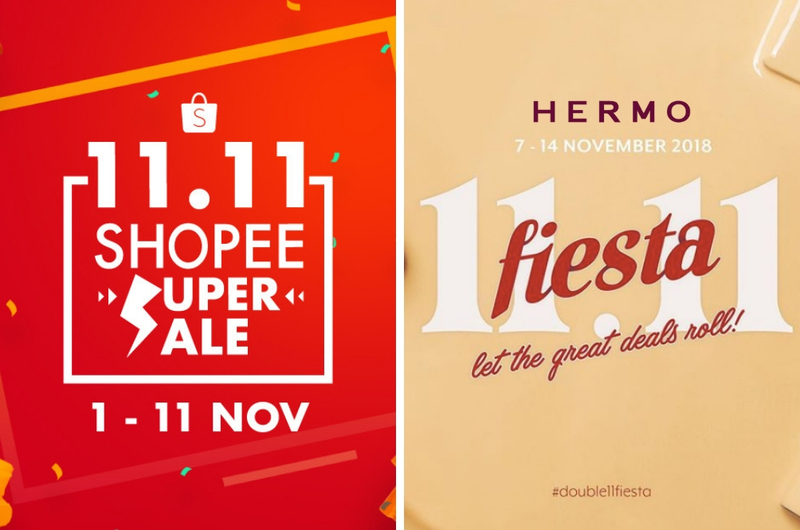 Shopee will be offering free delivery with a minimum purchase of RM11 on that day and limited time vouchers. Speaking of vouchers, we have an exclusive promo code for Rojak Daily readers. 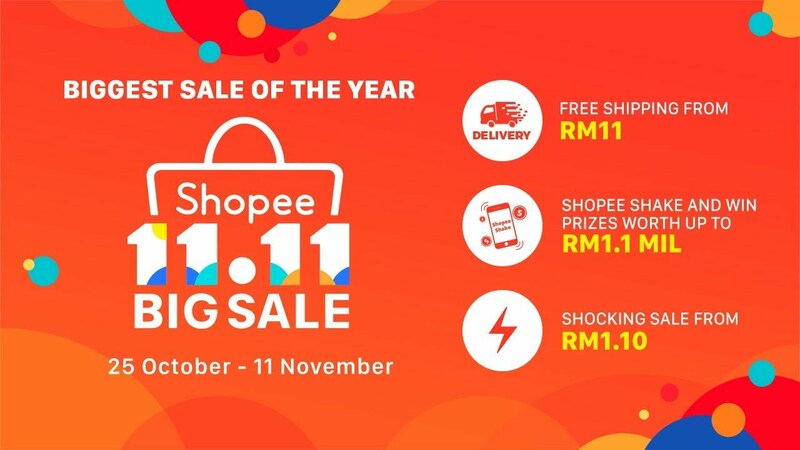 Just key in ‘1111SHOPEE’ at the checkout and enjoy RM7 off with a minimum purchase of RM30. Valid from today until 15 November 2018. Beauty queens, if you’ve always wanted to try a product and have been eyeing to get a sample of it, now’s the best time to head to Sephora’s website or app. You can pick up to 11 samples from 8-11 November. So what are you waiting for? Head to www.sephora.my and make that purchase to redeem your samples. If you’re familiar with Hermo, you’d agree that it’s a skincare heaven. 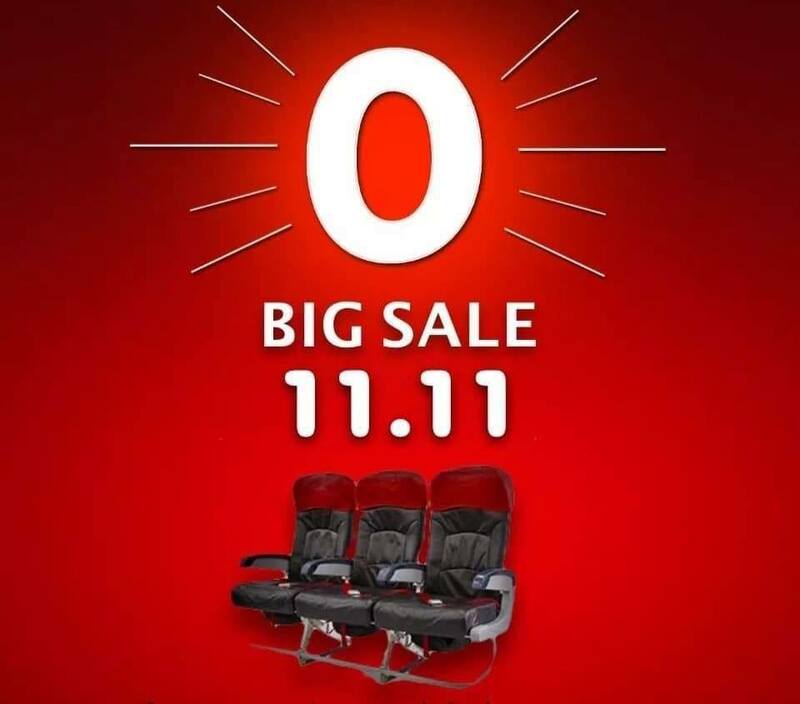 Their ‘Xomo Deals’ is something Hermo fans always look forward to and for 11.11, they’re throwing in different deals everyday! You can also enjoy up to 70% discount storewide and purchase Korean skincare as low as RM11.11. 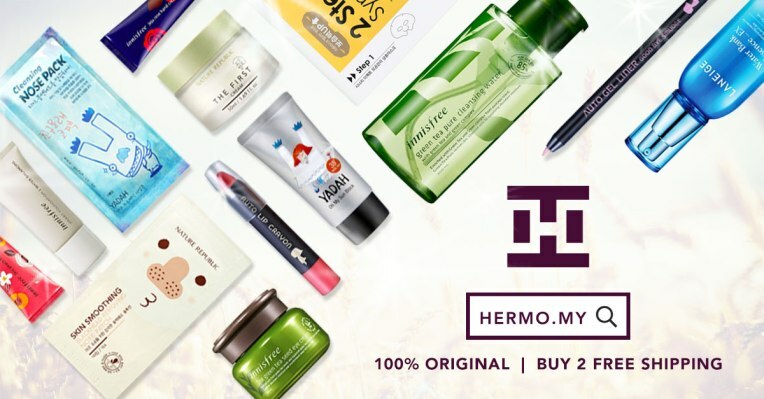 Click here to shop at Hermo. What we love about Lazada during their promotion periods is their ‘durian runtuh’ prices. They will offer you everyday items as low as RM1! For example, they’ll be selling Colgate Sensitive Pro Relief for only RM1.10 on 11 November! So expect crazy flash deals and limited-time offers. And if you’re looking for additional discount codes, just head to their website. They’ve set up a bar with all the promo codes, so make sure you save them. Wanderlusters, if you’ve been waiting for the next AirAsia free seats promotion, wait no more! The popular low-cost airline has teased all you eager travellers that they will indeed be running their legendary free seats sale on 11 November. We heard that some of you lucky ones purchased tickets as low as RM15 during the previous promo, so we’re looking forward to what they have in store for us. Travel period is from 6 May 2019 to 4 February 2020. Good luck and all the best with your bank accounts! If you know any other exclusive 11.11 promotions, share 'em with us in the comment section below. This Local Shopping Mall Wants To Tattoo Your Kids...But For A Good Reason!